We were commissioned to produce this film to help petition MP's against the government's duty escalator on a pint of real ale. 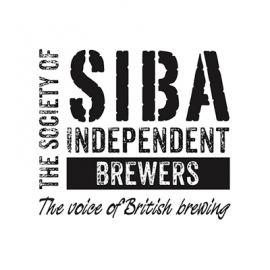 SIBA, the Society of Independent Brewers, was established in 1980 to represent the interests of the growing number of independent breweries in Britain. 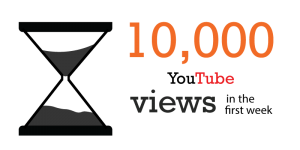 In 2011 we were briefed to produce a video to help campaign against the government’s beer duty escalator, a tax that had resulted in a 42% tax hike since its introduction in 2008. ‘Proud of British Beer’ was devised working closely with world renowned beer-writer Pete Brown to feature different contributors each giving one line from a script, cutting between locations, accents and environments to show the varied faces of the brewing industry. Set to Holst’s “I vow to thee my country” we set out to create an impactful film that would stir it’s audience into petitioning the government. Filming took place over two weeks and involved extensive travel across the UK, along the way sharing photos and social media updates with the hashtag #proudofbeer. 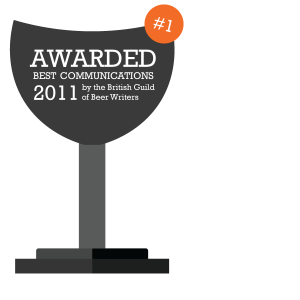 Digitom filmed and directed the award winning film “Proud of British Beer” for SIBA. Their knowledge and understanding of the subject matter was a major contributing factor to the success of the film and I would have no hesitation in asking them to work with us in the future.